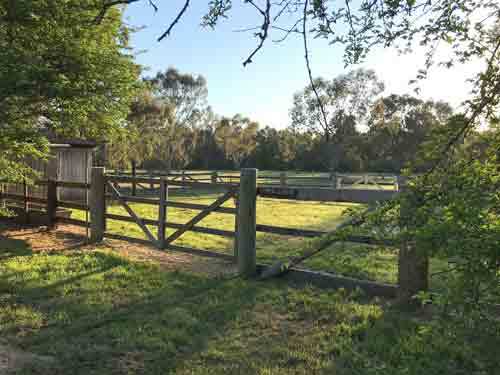 Warringal Conservation Society was formed in 1970, and has been continuously advocating for the green spaces of Banyule, as well as on state and national environmental issues. Our area of focus is the wetlands adjacent to the Yarra River in Banyule. We are a not-for-profit incorporated community-based group whose members all hold a passion for restoring and conserving natural habitat. 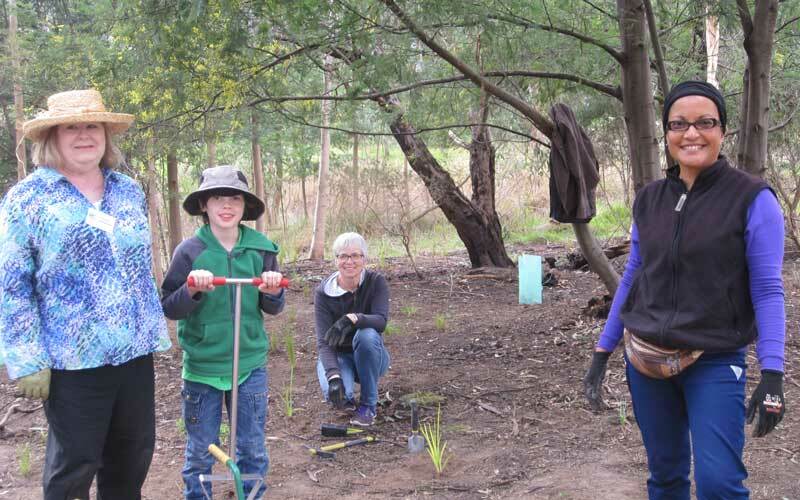 Members contribute a few hours each month to increase the ecological value of Warringal Parklands and Banyule Flats Reserve in Heidelberg/Viewbank/Rosanna. The rewards from this practical work have been birds and other wildlife returning, vibrant wetlands, and beautiful parkland for all to enjoy. 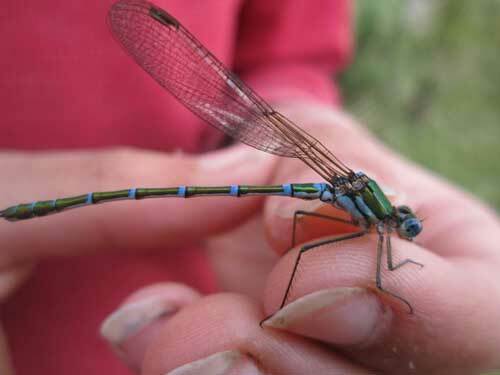 Once a month we hold an evening meeting where an invited expert presents a topic of local or national interest, be it natural history, conservation, sustainability, or ecology. We seek to engage and inform members and the public in a friendly atmosphere about environmental issues, to increase good outcomes for us all. Joining is easy - simply fill out a membership form and send payment, then come along to one of our meetings or events. We'd love to see you!